With so much to see and do in Frome, especially when it comes to our events calendar, it’s easy to miss some of the best bits. Here is our monthly round up of a few of the most interesting events on this month. Whatever it is you enjoy, make sure to share it with us on Facebook. And for even more festive fun, go have a look through our events calendar. 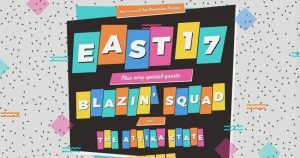 East 17 (Robbie Craig, John Hendy and Terry Coldwell) will be performing at the Cheese & Grain with very special guests, Blazin’ Squad and The Attika State. Join them for a special night filled with amazing music from all different genres. AMY was established by a group of musicians who are genuine fans of Amy and her music. 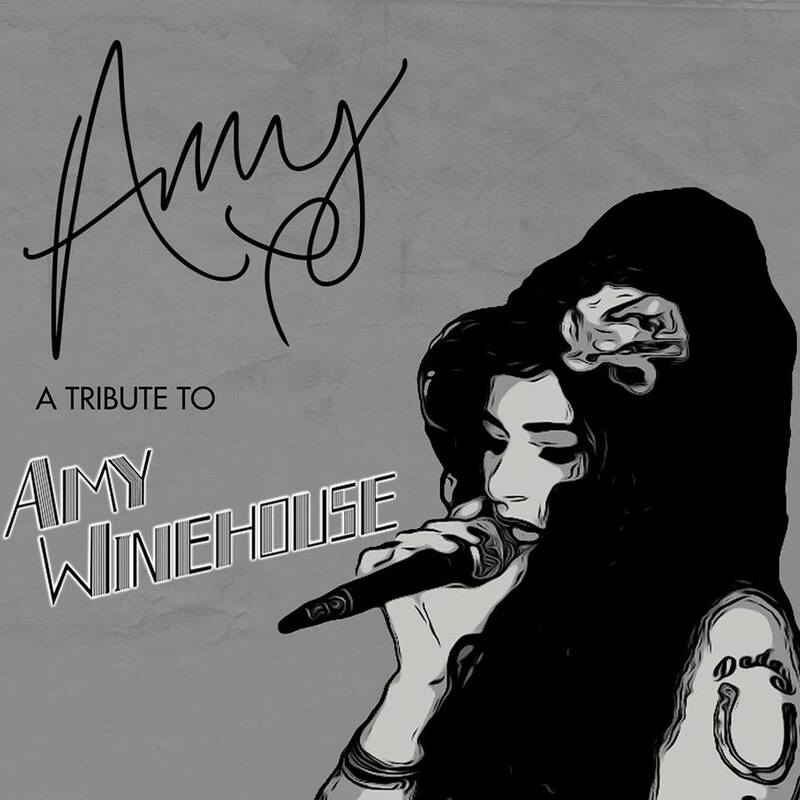 Their love for Amy and her material shines through in their live performances. Featuring a full 8 piece band, AMY have left no stone unturned when playing close attention to every detail of recreating her music. St Catherine’s Hill are joining forces with Cheap Street to fill the town with Christmassy stalls full of food, arts and crafts, jewellery and late-night shopping! 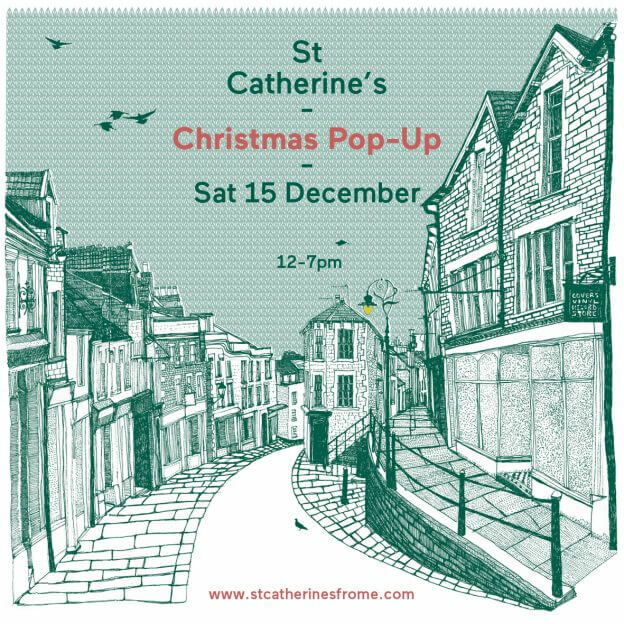 From 12-7, this is a great way to get into the festive spirit and get your last minute Christmas gifts. 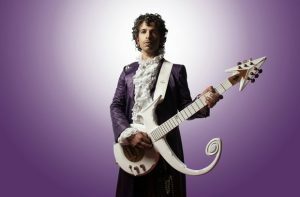 Tribute to the funk rock of Prince. New Purple Celebration, the band formally known as Purple Rain, are back with a brand new name but the same “brilliantly funky” music extravaganza celebrating the music, life and legacy of Prince. The hit packed show runs for more than two hours and is described as “nothing short of a huge party”. If you loved the Glitter Ball then you’ll love the Jingle Ball Night. 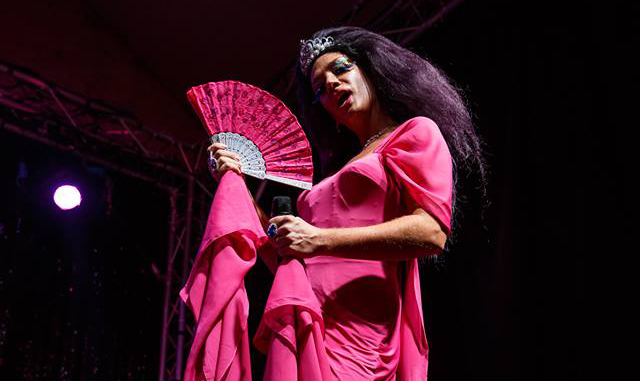 Hosted by your very own Blossom Hill and headlined by Baga Chipz (a multi talented Drag Queen from London), this is sure to be a great Christmas party night. 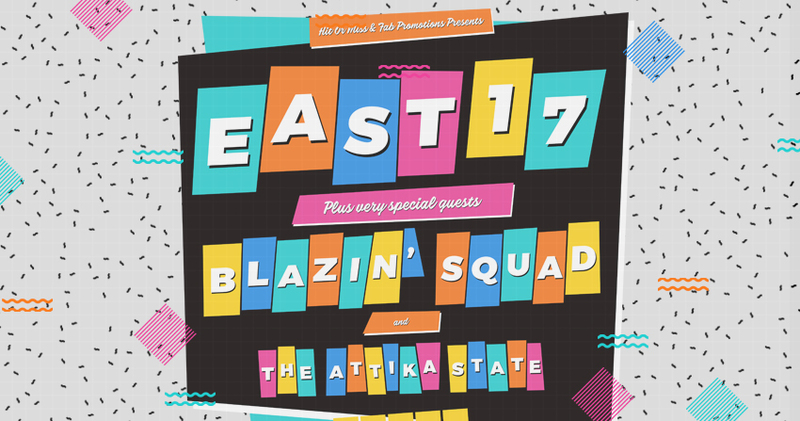 Special Guests to be confirmed, as well as an after party DJ set. It’s another Christmas tradition! Far Cue are going to rock your festive socks off, and most likely bring the roof down! This local punk band is totally town famous, and they never fail to disappoint. 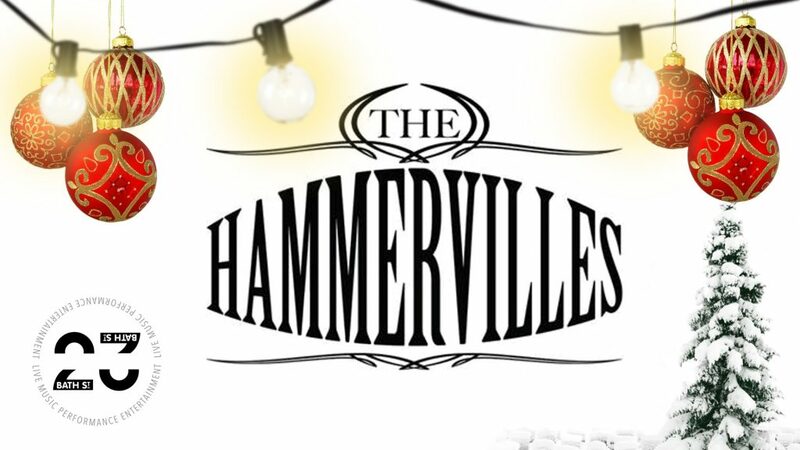 The Hammervilles are back this year! 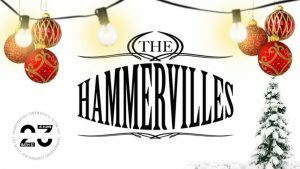 This 4 piece band have had the dance floor rammed from start to finish, playing you a vast selection of your favourite tunes, including Queen, Stevie Wonder, Blur, The Killers, The Arctic Monkeys, Kings of Leon, The Clash and so much more. Bez and Rowetta (Happy Mondays) combine to create their own Club Night, On the Sixth Day God Created Manchester. The night celebrates all things Manchester, from New Order and the Smiths, Happy Mondays, Baggy, Oasis and Britpop plus Hacienda inspired acid and classic house music. Pip Utton returns to the Merlin to perform his entrancing reading of one of the best loved and most famous Christmas ghost stories ever written. What a magical way to get into the festive spirit before Christmas!